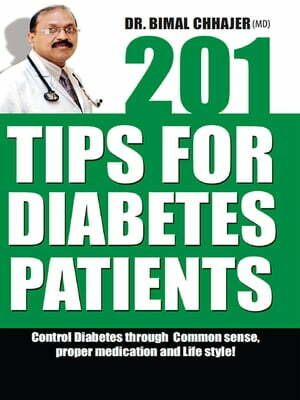 Collins Booksellers - 201 Tips for Diabetes Patients by Dr. Bimal Chhajer, 9789385975127. Buy this book online. In this book, you will find all the diabetes related queries that you could think of about diet, stress, exercises and other miscellaneous queries are answered in a very simple language. You must not have got such simple answers before.